The reason we travel isn’t to put ourselves in a bubble, isolating ourselves from everything we knew before. 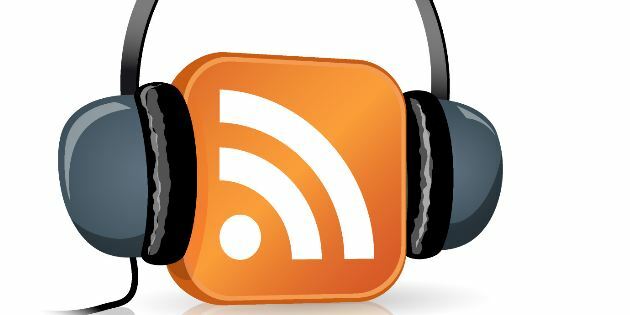 It’s comforting to listen to news from one’s own country and what can help homesickness at bay better than to listen to the latest podcast of one’s favorite shows? RSSRadio is there. 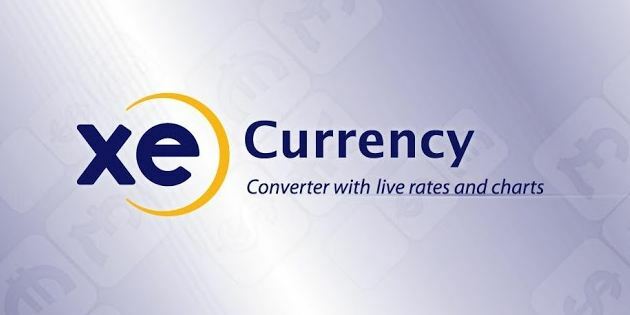 Currency conversion is one of the things on any journey which always manages to make one crazy, often giving one the impression they’re paying with Monopoly money. This can happen especially after visiting 2 or 3 countries, making one’s wallet look more like a toy cash register. After testing many applications for currency conversion, I give you my favorite: XE Currency. 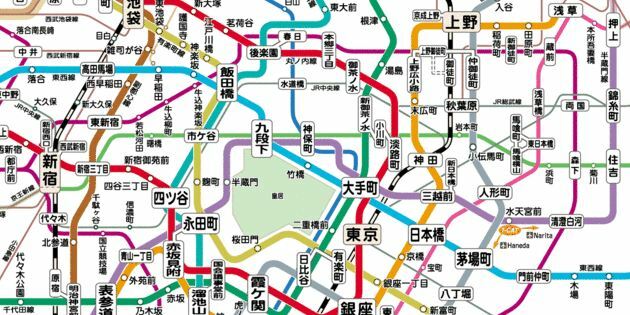 Today, to continue our series on travel apps, we’ll do public transit, because even if you’re not traveling, it’s essential! Ladies and Gentlemen, I present MetrO! 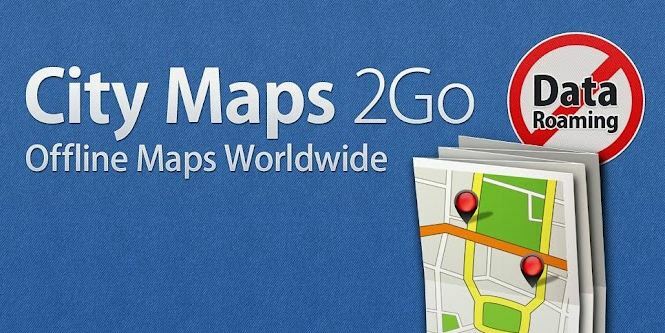 Our 3rd installment of the iPhone app series, following DB Navigator and CouchSurfing, is about an extremely useful application called CityMaps2Go. One may find various blog lists of iPhone apps which are supposed to be useful for traveling, but many aren’t condensed, detailed lists and are most often focused on one type of journey. That certainly doesn’t fit my profile. So, I decided to make my own list this week, with a new article every day. 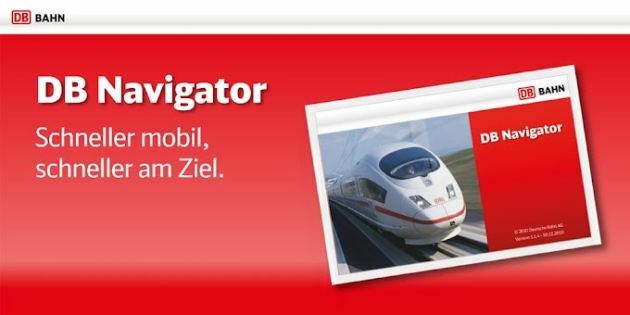 Let’s start with DB Navigator. In one’s own country, an iPhone can be very practical with a 3G package that works very well featuring Google Maps when you’re lost and email updates keeping you connected day and night. 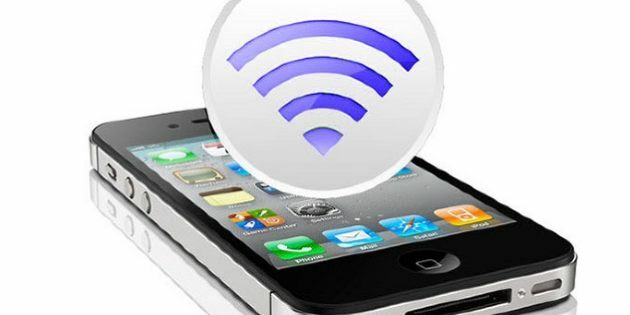 But abroad, an iPhone (or any smartphone, really), the cost of 3G roaming can be crippling… So, we’ll discuss how to find WiFi easily during your travels.